St. Patrick’s Day will be here before you know it – it’s already less than a month away. When my boys were little, they always loved it when I pull out our craft bucket because it always meant something fun was about to happen! 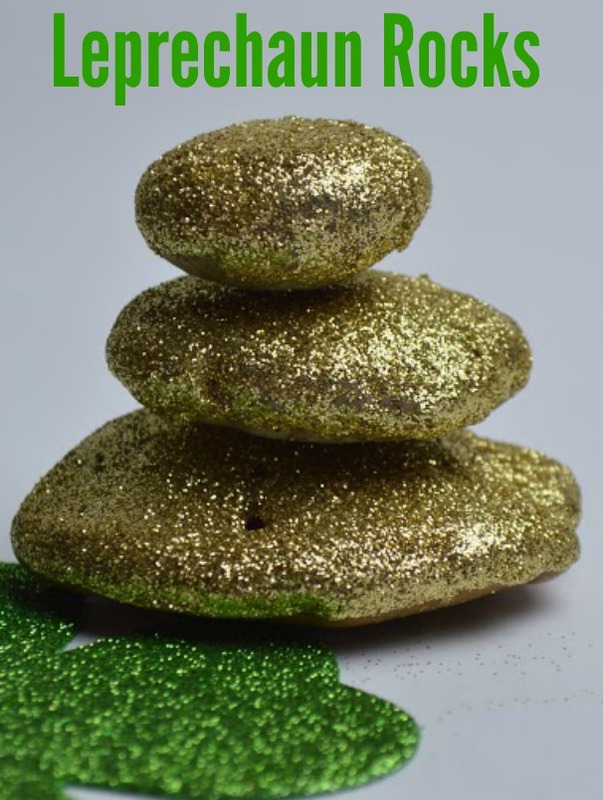 Making Leprechaun Rocks was one of those fun things we made every year and today I want to show you how to make them. 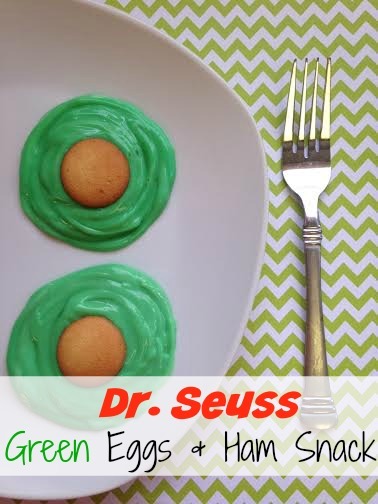 They are super easy to make and the kids always love them (because who doesn’t love anything covered in glitter?). If you’re in need of a fun and easy St. Patrick’s Day craft idea, look no further than these Leprechaun Rocks. Being a busy mom means that you end up putting everyone else before your own needs or wants. Well, that’s not any way to live life, but alas, it’s the life of busy moms everywhere. Even though you’re a busy mom, it’s still important to squeeze in some fitness during your busy days. 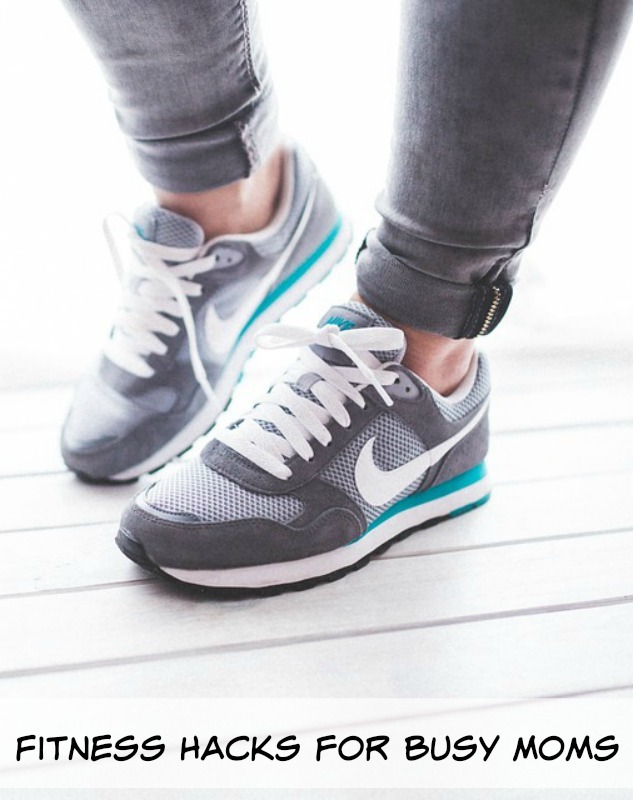 Today I’m featuring some fitness hacks for busy moms so that you can get everything done while building that muscle tone too. It’s that time of year, cold and flu season! If you’re prone to getting sick or have children who go to school, chances are you’ll have to find ways to stay healthy during this season. 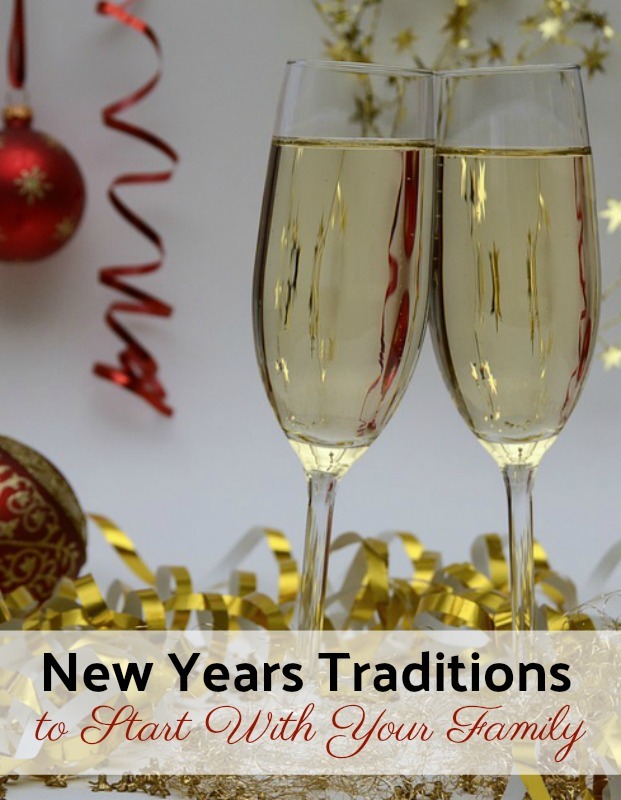 When the cold and flu hits a household, it can wipe out everyone in the entire house, so today I’m sharing some tips for you to stay healthy during this icky season. 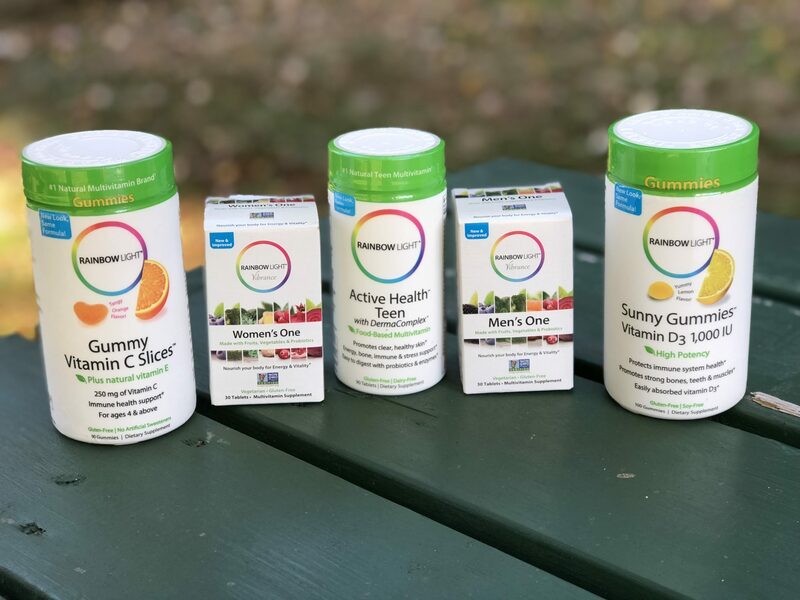 Rainbow Light, an organic multivitamin brand, has you covered. You can start taking their immune boosting multivitamins NOW – right before cold and flu season. 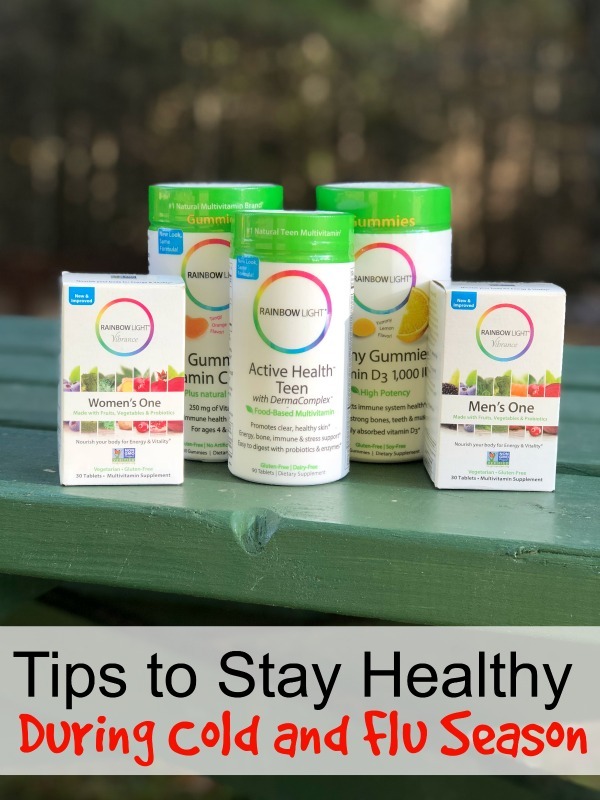 Rainbow Light multivitamins are perfect for the whole family to enjoy and I am loving that they are keeping myself, my teen and my pre-teen healthy this season. Spring is always a great time of year to really purge and get your home organized from the year. Maybe it is because you can open your windows and let that nice crisp fresh and cool air flow through the windows to give you the motivation you need. I have some ways you can work on Spring Cleaning to help you purge and get organized for the year. 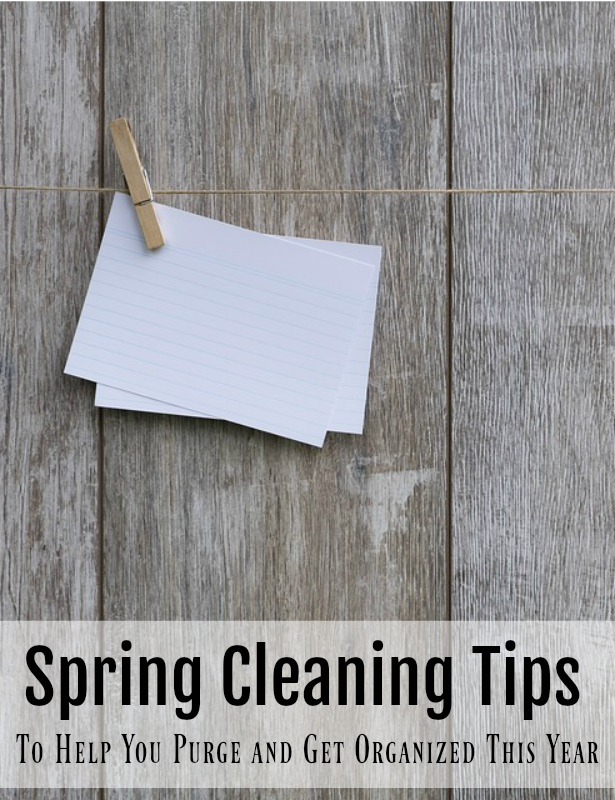 While it doesn’t have to be spring to get your clean on, you can use these tips below to clean and get organized any time of the year that you feel the motivation. People tend to have a love/hate relationship with their local gym or workout center. They are usually paying a monthly fee to be a member, and know they should go. However, after working all day, picking the kids up from school, and fixing dinner, who has time to go to the gym? It would be much easier and cheaper to find ways to workout at home. What if you were to take it one step further, and create a home gym? 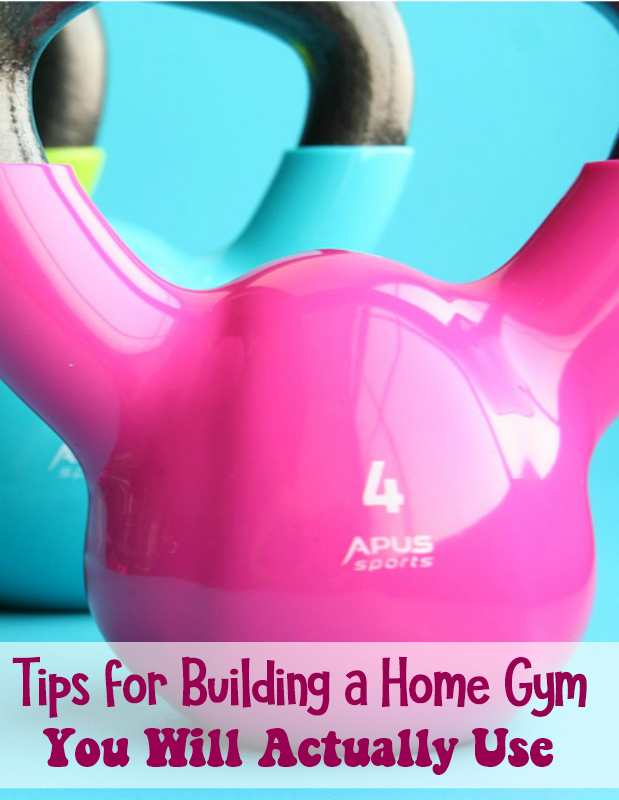 Here are some tips for building a home gym that you will actually use. If you are a family who doesn’t plan to go somewhere to vacation for Spring Break but would like to have a bit of family fun, then this article is for you. 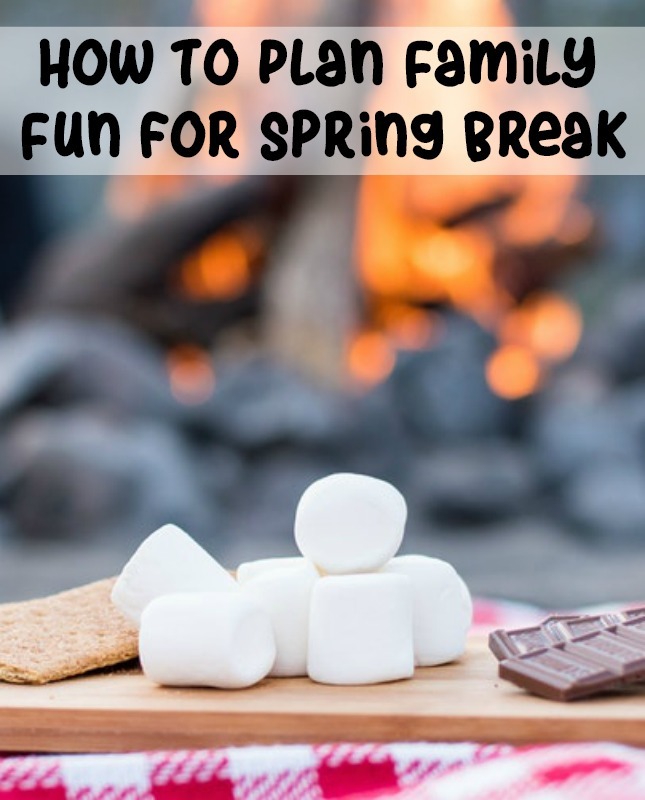 There are many inexpensive ways you can plan family fun for Spring Break right at home. Today I wanted to share a few ideas to get you moving forward in the planning stages before Spring Break arrives. Many bloggers would love to have more traffic arriving to their blog from Pinterest. The fact of the matter is that Pinterest has a high ranking with Google search engines. The reason we all know this is because when you’re doing a search on Google more often than not within that first few results you will see a link to Pinterest. This means Pinterest truly ranks high in search engines and as a blogger, you must learn how to take advantage of that status. 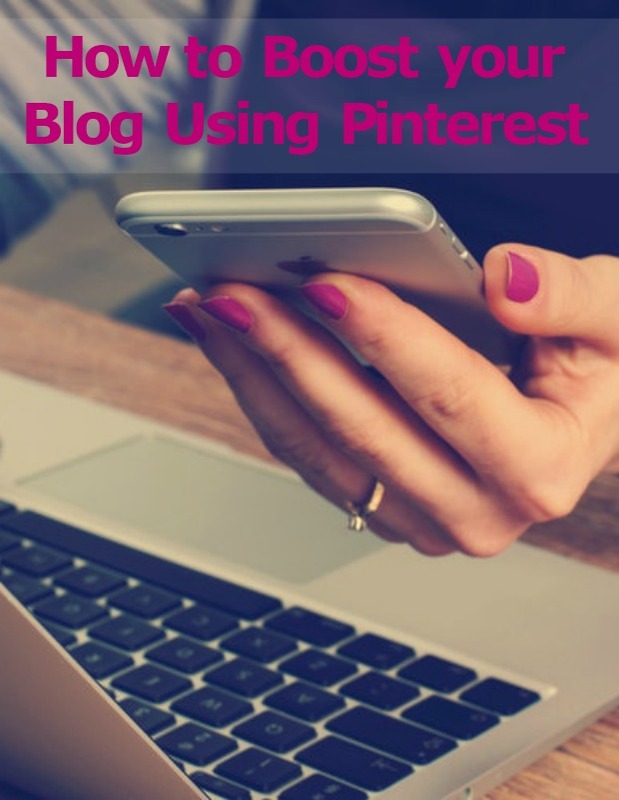 Today I am going to share how to boost your blog using Pinterest. Video games have dominated the market and lured us in with their lifelike graphics and compelling story lines. This ever-changing technology has the ability to immerse us in a fantasy world that makes us practically forget about actual reality. 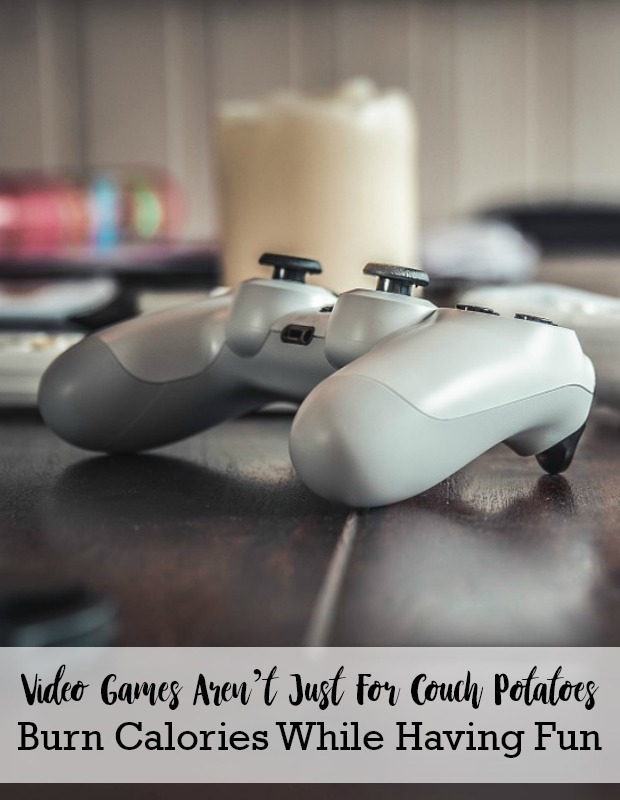 Video games often get a bad rap because of their ability to turn any normal, active adult or child into a professional couch potato. Not all games are created equal, however. There are some video games that will get you up and moving and even breaking a sweat by the time you are done. Let’s take a look at the benefits of these games and how you can incorporate them in your daily fitness plan. As a parent you might find you want to monitor what your child might be surfing through on the internet. 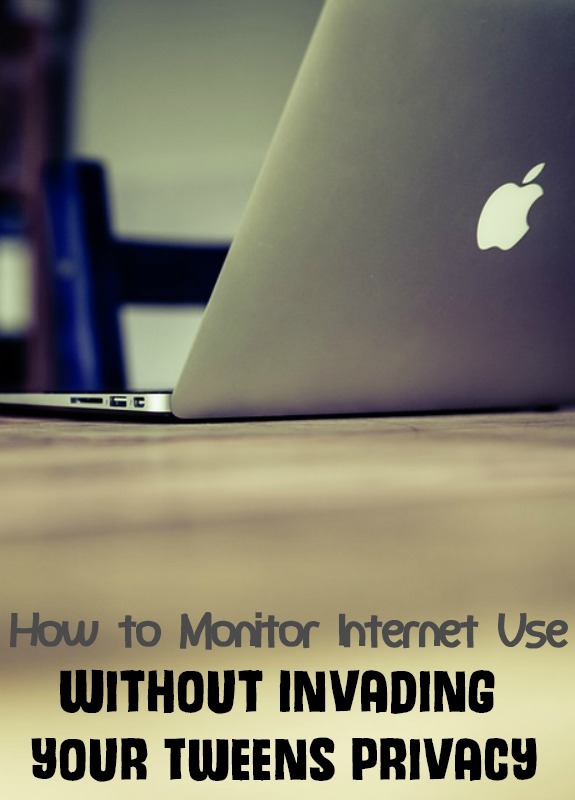 But your tween might be fighting back with, “You are spying on me!” Here are some ways to monitor internet use without invading your tweens privacy. It can be a tricky balance of worrying about them and letting them have the freedom to explore and not feel like we are hovering. There are many options you can do so your child can stay safe on the internet without invading their privacy. Make sure to check the privacy settings on your social media accounts and computer. Make sure it is set to the maximum security level. This can help limit and protect your computer as well. Most social media accounts require you go be 13 or older before you join. Each social media account has their own privacy settings you can adjust. Below you will find a variety of genius car cleaning hacks that will save you time and get your car sparkling like it is brand new. We travel quite a bit and over time trash can build up, toys get cluttered on the floor and it can be a mess. So when I head out to do my cleaning I implement these tips and get my car sparkling like new. Cup Holders| I buy silicone cupcake liners and use them to place inside my cup holders. Then when I am cleaning I easily grab it remove it, wash and put back in. It helps keep my cup holders from getting gross inside. Compressed Air in Can| You can buy compressed air in a can that is great for cleaning your keyboards and such. But you can also use it to spray into your vents to help spray out any dust and dirt that has collected. This is great on vents that are not removable. I spend a fair amount of time in craft stores. Sometimes as I am walking through the store, something catches my eye and it gets my wheels turning. I was at Michael’s recently and saw these clear glass light bulb ornaments and I knew I could make something cool out of one of them. After spending a few minutes on Pinterest (ok, it was more like a few hours…). 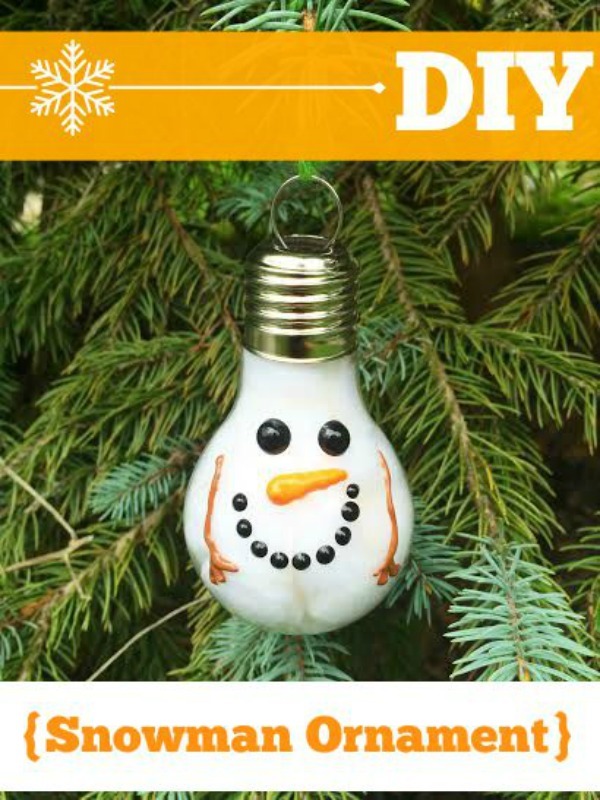 I came up with the idea to make a DIY Snowman Ornament out of my light bulb ornament. 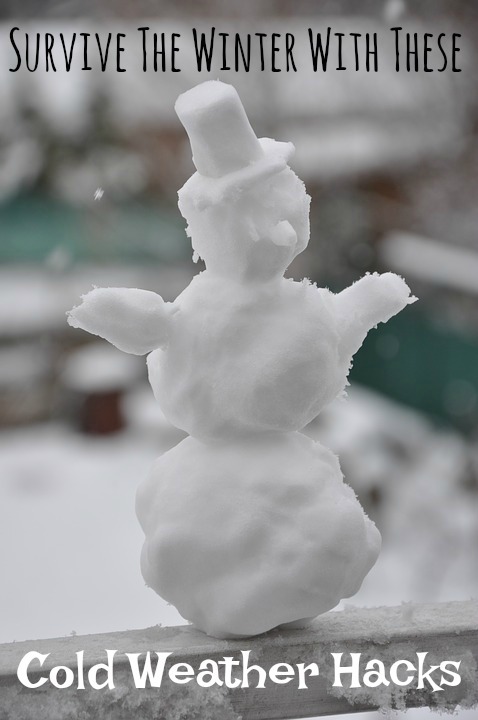 The best part is that you only need a few supplies from the craft store to make your snowman ornament.